Have you ever wondered what fun tricks you could get up to as an identical twin? Speaking as somebody who has seen The Parent Trap approximately 500 times, I most certainly have. However, one set of identical twins have perhaps taken things a tad too far by sharing the same driver’s licence for 20 years. 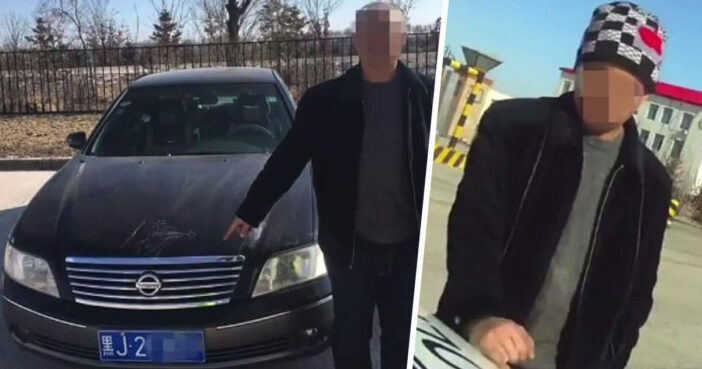 The Yan brothers, from Heilongjiang province in China, had shared the younger twin’s licence for years until his permit was suspended for drink-driving in 2017. Not long after this, the older brother also had his permit taken away for drink driving. Although the twins looked remarkably alike, there was one distinct physical difference between them which finally gave the game away. As reported by the Harbin Evening News (as per MailOnline), the younger Yen twin had a full head of hair, whilst his older brother was showing some hair loss. After being suspected of driving with a revoked licence, the older twin was pulled over by the traffic police. He attempted to pretend he was actually his younger brother, however the officers were not so easily fooled. After looking at information on an ID database, officers noticed how the younger brother had a noticeably fuller head of hair than the older one. The brother they had pulled over had been wearing a wool hat, obscuring how much hair he had underneath and therefore which twin he was. 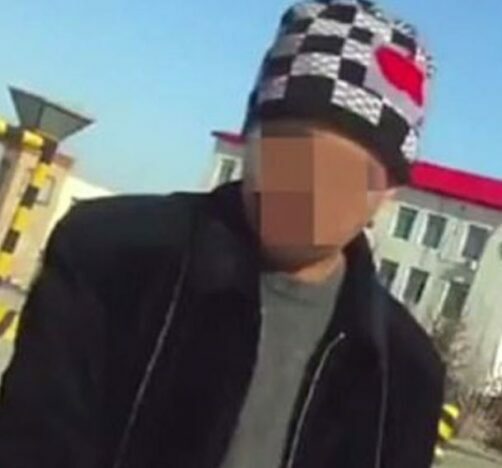 When officers asked him to remove the hat, a bald spot was noted on his head, giving him away as the older of the brothers while revealing he had indeed been driving with a revoked licence. Although they looked really alike, there were some features that set them apart – including the thickness and the length of their hair. I have been using the same driver’s licence with my younger brother for 20 years. We are twins, so we look very alike.